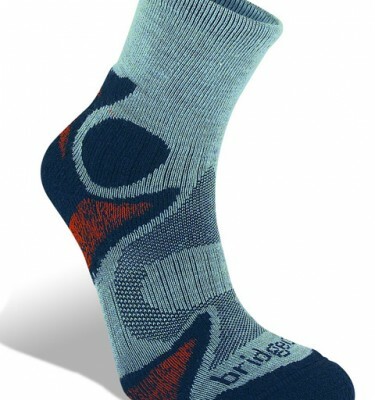 The Bridgedale Woolfusion Summit Knee sock is designed for high mountains and cold environments. 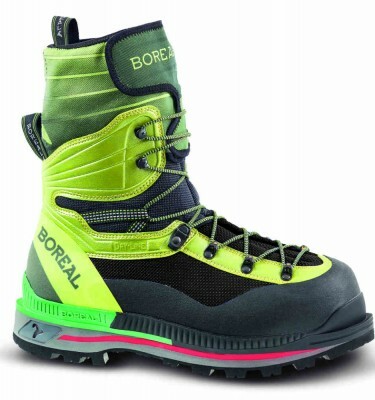 SKU: 153 Endurance Summit Knee Categories: High Altitude Boots, Socks Brands: Bridgedale. 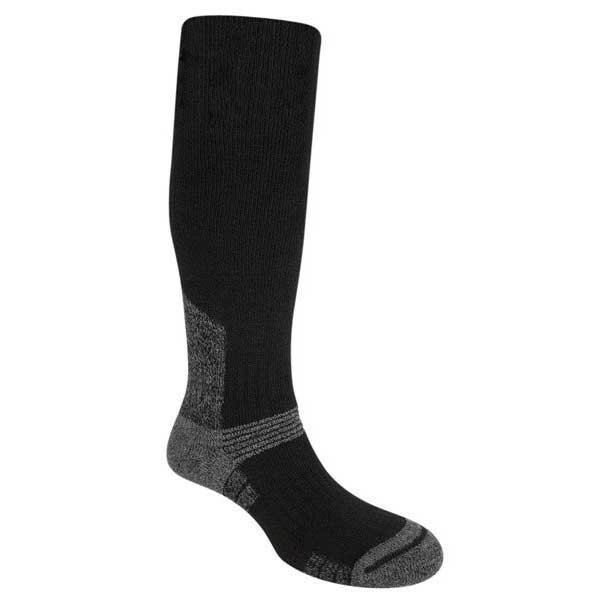 The Bridgedale Woolfusion Summit Knee sock is our go to, number one sock for high altitude mountaineering, having been used by our clients and customers for many years whether it be attempting our Elbrus expedition, a 6000m peak or Mount Everest itself. The Bridgedale Woolfusion Summit Knee sock consists of a full calf height terry loop leg meaning it works perfectly with our range of double and triple insulated mountaineering boots. Paired up with the Bridgedale Thermal Liner sock, Bridgedale have created the perfect combination for a sock layering system to keep your feet warmer in those colder mountain environments. Double density pads underfoot providing dense cushioning and a high concentration of Enduro wool throughout. This provides extra warmth, extra impact resistance and extra comfort making them ideal to wear on mountaineering expeditions and cold environments. 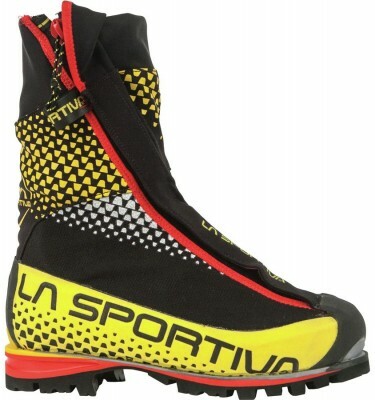 The Enduro wool also provides extra shape retention. 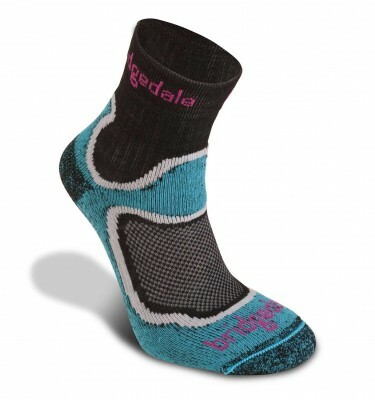 The Bridgedale Woolfusion Summit Knee sock is a unisex sock and sizes available are shown below.